Your health is our utmost priority. That is why we offer only the best of the best when it comes to skilled surgical services. Our team of highly trained and expert surgeons will work with you every step of the way to make sure you are getting the procedure, experience, and results you desire. Whether you are seeking a more complex facelift, tummy tuck or a simple skin procedure, our team of board certified plastic surgeons offers the highest level of skill and professionalism to yield superior surgical results. Dr. Jay Calvert is a Board Certified Plastic Surgeon with practices in Beverly Hills and Newport Beach, California. He performs all types of plastic surgery, but he focuses on rhinoplasty, secondary rhinoplasty, facelifts, and breast augmentation surgery in both Beverly Hills and Newport Beach. Dr. Jay Calvert has published many articles about rhinoplasty and secondary rhinoplasty and pioneered many new techniques that have helped his patients get the best results possible. He is the creator and founder of Rox Spa, a state-of-the-art medical spa for non-invasive aesthetic treatments. Dr. Calvert performs all types of plastic surgery, specializing in facelifts, both primary and revision rhinoplasty, and breast augmentation. Dr. Jay Calvert attended Vanderbilt University in Nashville, TN for his undergraduate degree in Molecular Biology. He then moved to Manhattan and attended Cornell University Medical College on the upper East Side of New York City. It was there that he realized that Plastic Surgery was his calling and thus, he achieved admission into the prestigious University of Pittsburgh Graduate School of Health Sciences Combined Plastic Surgery /General Surgery residency program. He spent two years in the lab and wrote two patents with his co-researchers at Carnegie Mellon University in the Robotics Institute. Dr. Jay Calvert is an international speaker on plastic surgery attending conferences and seminars all over the world. He has been seen on national television on shows such as The Tyra Banks Show and The Doctors TV show. To make a consultation appointment with Dr. Jay Calvert, please call +1310.777.8800 or +1949.644.2858 for his Newport Beach Plastic Surgery office. Any of his staff will be happy to make an appointment to discuss you plastic surgery options, especially rhinoplasty, facelifts, and breast augmentation. 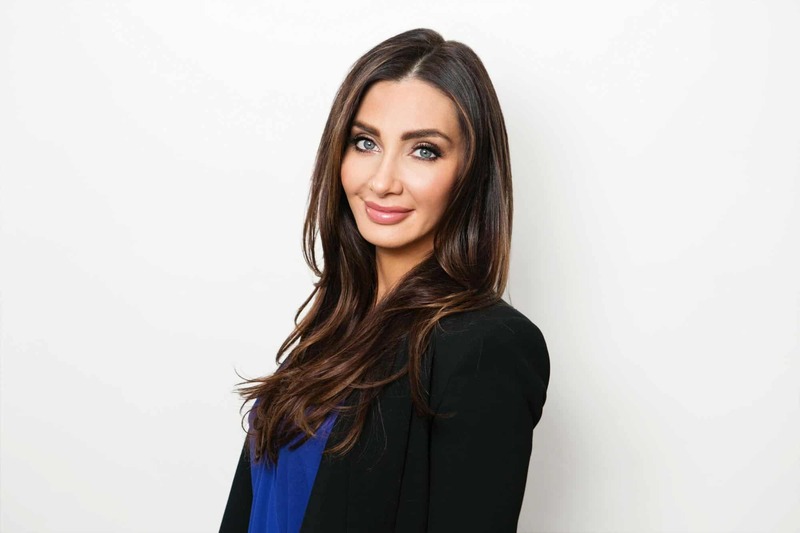 Orla is a certified physician assistant at our Beverly Hills office with extensive knowledge and experience with surgical and non-surgical treatments such as lasers, injectables, and skin care. She has been in practice since 2005 and is one of the best in the field. She graduated from Loyola Marymount University with a Bachelor’s of Science in 2002 and went on to graduate in the top 10% of her class with a Master of Physician Assistant Studies from Western University of Health Sciences in 2005. 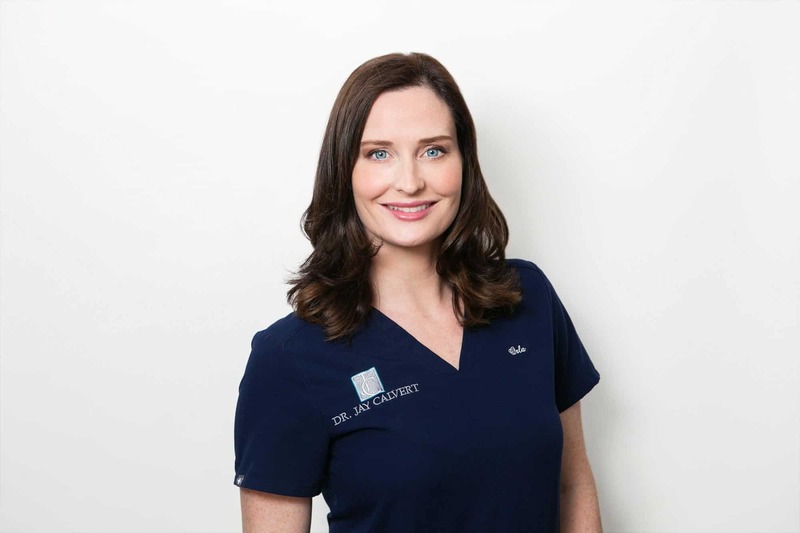 Orla has been working in the field of plastic surgery under the direct supervision of Dr. Jay Calvert, a renowned plastic surgeon in Beverly Hills, since her start in practice. She also worked in Emergency medicine part time for over 8 years until she decided to focus on a full-time career in plastic surgery and aesthetic services. She assists Dr. Calvert in surgery as well as clinic and is the primary contact to guide patients through their entire surgical experience with Dr. Calvert. Orla is also a practitioner and the director of the ROXspa medispa in Beverly Hills. Her extensive experience in aesthetics has allowed her to work with a broad range of energy based technologies, including laser, light based, radio frequency, and ultrasound. Orla is also an experienced master injector in all types of neuromodulators and fillers. She is well versed in treating all skin types and ethnicities, as well as a wide-range of conditions and concerns. Her motto is “less is more” and her goal is to have all her patients achieve a very natural, younger-looking appearance without the look of appearing “plastic”. In her spare time, she enjoys spending time with her family and traveling. Rady Ouzanova is the lead Aesthetican and Microblading artist in the ROXspa of Beverly Hills and the practice of Dr. Jay Calvert. As a child, Rady was a world class athlete competing in gymnastics all over the world. Rady later developed an interest in aesthetics and became a licensed aesthetician and microblading artist. She began her career in the beauty industry in 1998 in Milan Italy where she graduated with high honors from the Beauty School of Milan. She moved to the United States in 2002 where she continued her education by graduating and obtaining her California license from Academy of Beauty in Culver City. She always keeps up with the latest skin care technology and as always continue participating on ongoing courses and education. In her spare time, Rady enjoys helping animals in need. Her favorite treatments are the Hydrafacial with various infusions and her microblading of eyebrows. Jolene is an experienced practitioner with an eye for aesthetics at ROXspa Newport Beach. She is known for her calm demeanor, gentle touch, and honest feedback. She enjoys the challenge of individualized care. She is comfortable in any environment, stemming from 12 years in Emergency Departments and Trauma experience. Jolene is passionate about helping her clients achieve their aesthetic goals. Focusing on individual goals allows Jolene to shape a customized treatment plan with them. Jolene’s strengths lie in in providing clients with high quality, safe, and satisfying care. Developing long lasting relationships with her clients is her ultimate professional ambition. In her free time, she enjoys traveling and immersing herself in new cultures, volunteering at orphanages, exploring extensively in Hawaii, and working in Egypt. Jolene also enjoys scuba diving, snorkeling, yoga and spending time with her family. Jenny has been in the Aesthetic Industry for 15 years and with my practice since 2010. She brings an extensive background and knowledge in cosmetic procedures, services and products. Jenny received her medical esthetician license in 2004 and received her LVN license in 2010. Jenny offers a concierge level of service to our patients and also may provide private duty nursing care. Jenny is dedicated to helping patients achieve their aesthetic goals by being a warm and caring patient advocate. She will be with you through every step of the surgical process and will make sure you’re given the highest quality of care.